Akira ‘Archie’ Nishihama is a musician and composer. 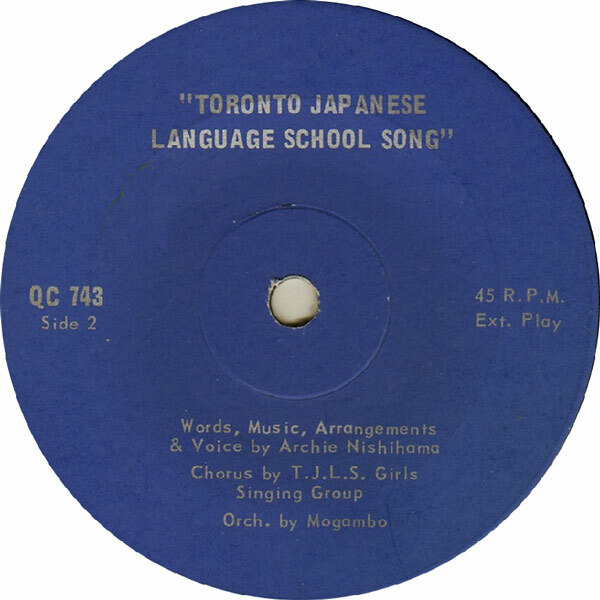 He studied music in Osaka, and composed several songs for schools in Japan, as well as the kohka (school song) for the Toronto Japanese Language School. He is also well known for his arrangement of the song Wonderful Canada for the Sansei Choir in Toronto. 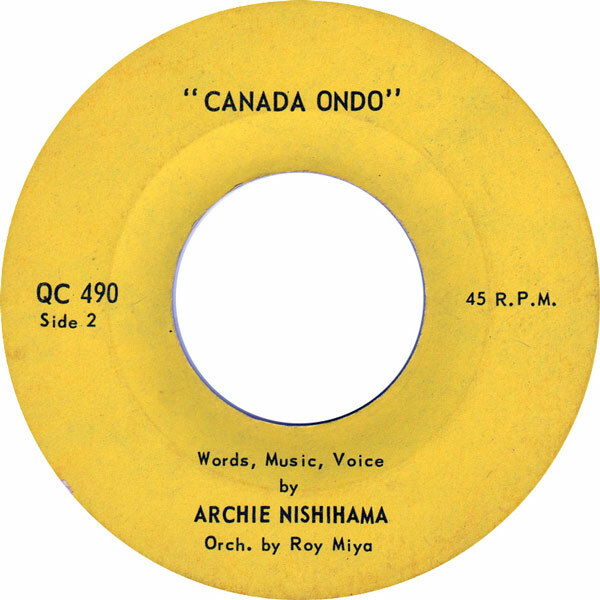 Nishihama was also a teacher at the Toronto Japanese Language School for almost 20 years, and served as principal of the Orde Street Public School from 1965 to 1976.